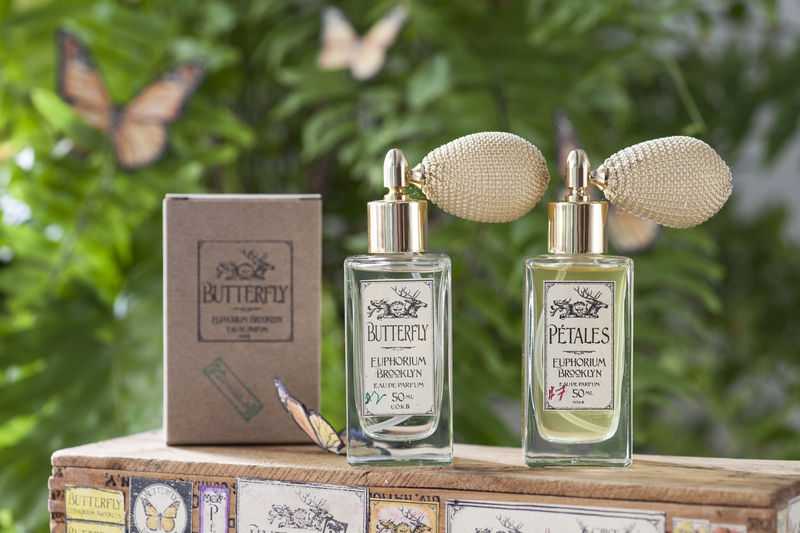 Sniffapalooza presented an event to announce the new perfumery program and launch BUTTERFLY & PÉTALES fragrances at the FlowerSchool New York store on Thursday, July 13th, 6-8pm. 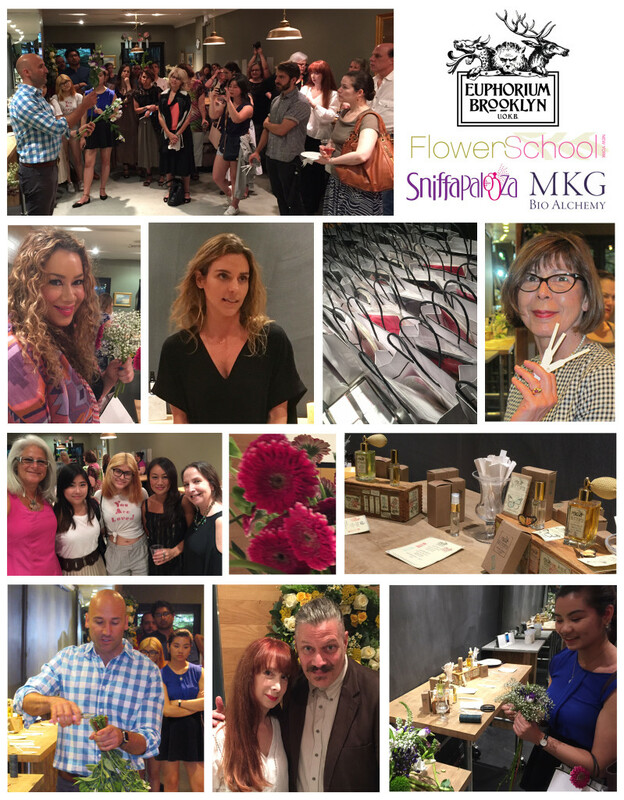 Sold out and populated by a wonderful gathering of fragrance lovers, collectors, industry insiders, & press, the night was a great success. Old friends and new faces offered lovely feedback on the special presentations, fragrant sniffing, wine & refreshments . 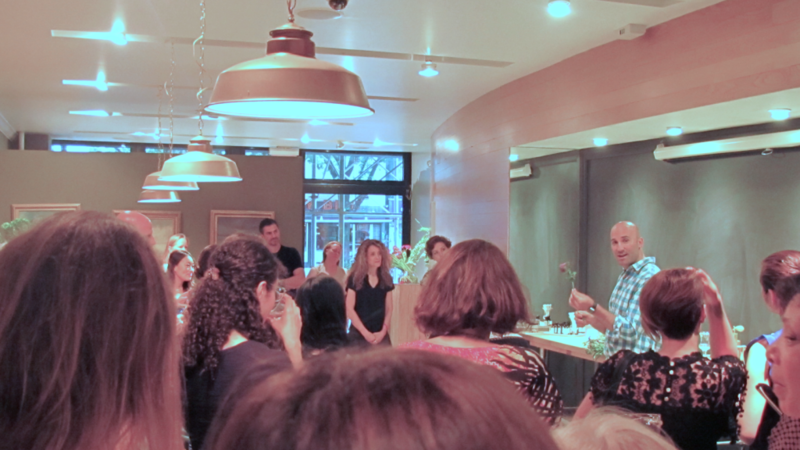 Karen Dubin was our evening’s host and the event featured presentations of PÉTALES & BUTTERFLY fragrances by perfumer, Stephen Dirkes. 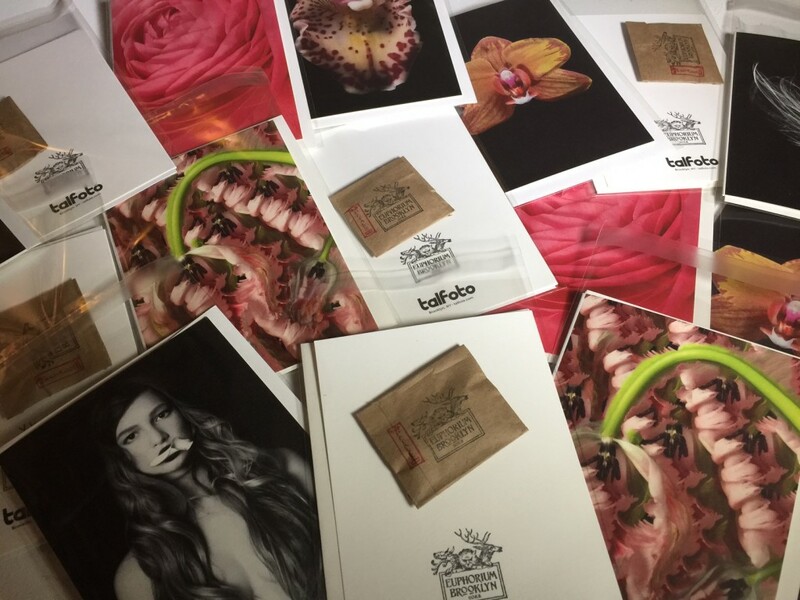 Stephen spoke to his inspiration and collaboration with Tal Shpantzer on PÉTALES EdP and her photo series, “Petal Series” & the environment background to BUTTERFLY EdP. 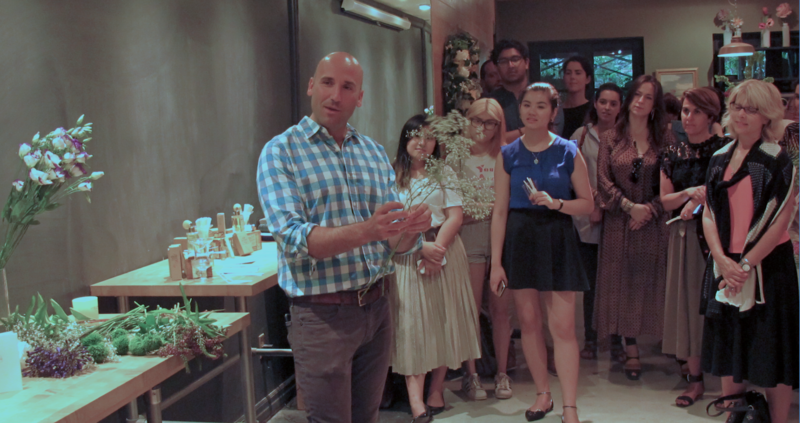 FlowerSchool New York Executive Director, Calvert Crary introduced FlowerSchool and their floral design classes. 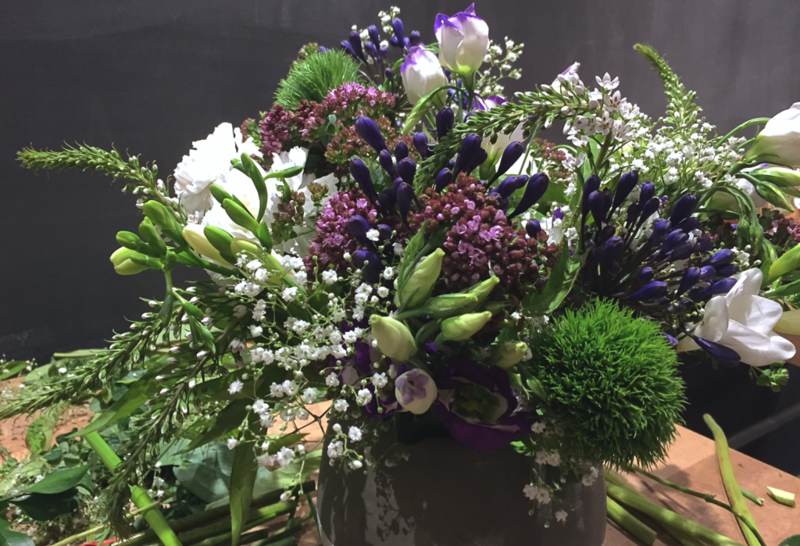 Calvert created a seasonal floral arrangement that one lucky attendee got to take home as a gift! 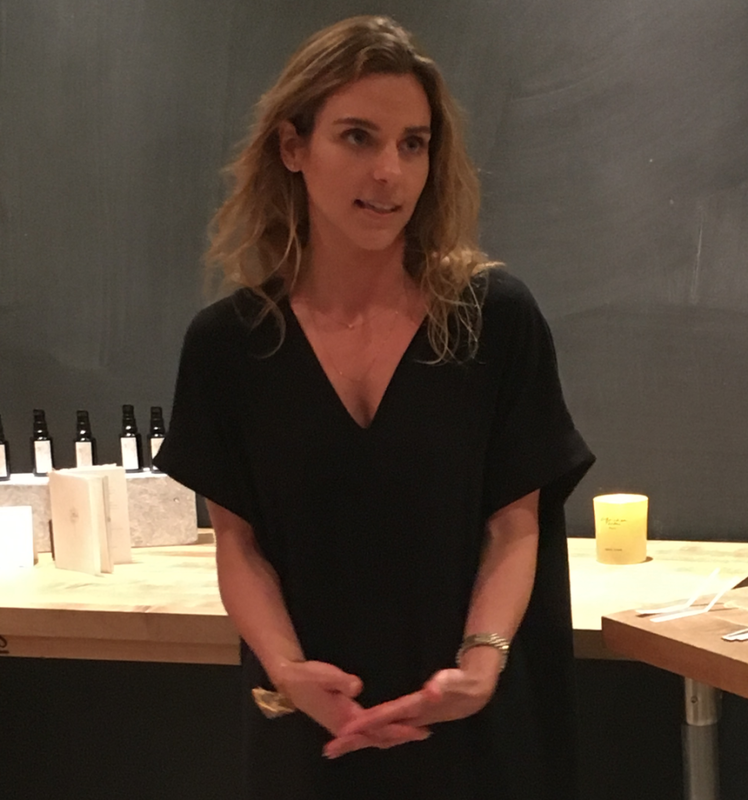 Michelle Gagnon, founder of MKG Bio Alchemy, presented her newest product, Face Oil, and discussed her creative process as well as her work at Enfleurage, New York’s famed source of essential oils & absolutes. 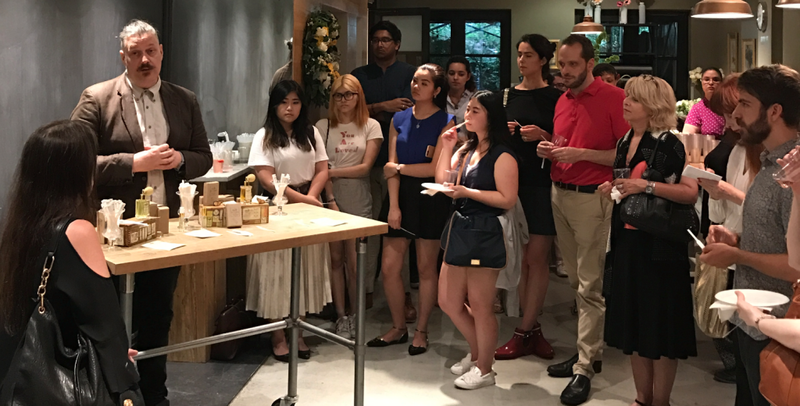 Michelle explained health aspects of Face Oil and also detailed origins of the materials she worked for six years to create the final product. 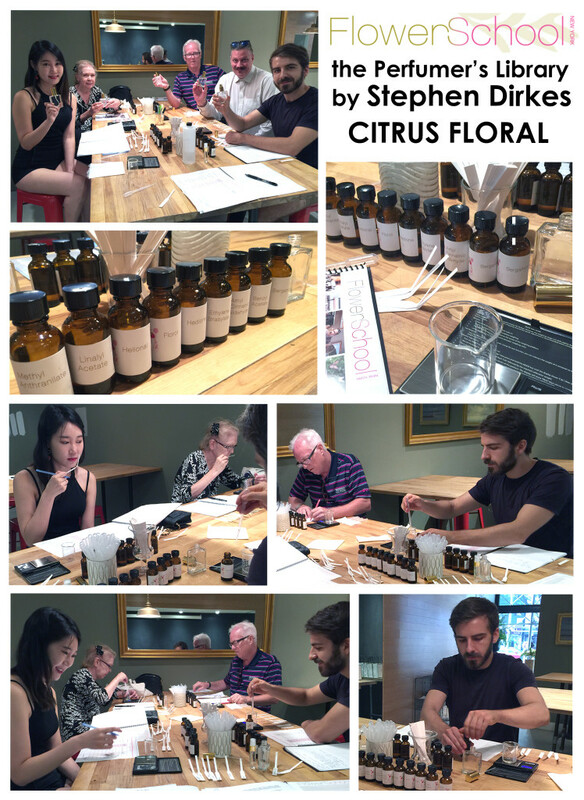 Stephen gave an introduction to the Perfumer’s Library classes with a brief demonstrate the perfumer’s organ of materials that accompanies the FLORALS class that begins the series. 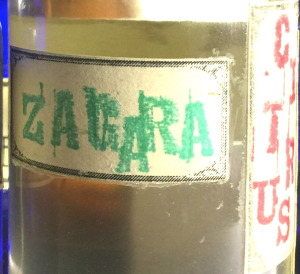 Mr. Dirkes created a fragrance to demonstrate the 9 note library. 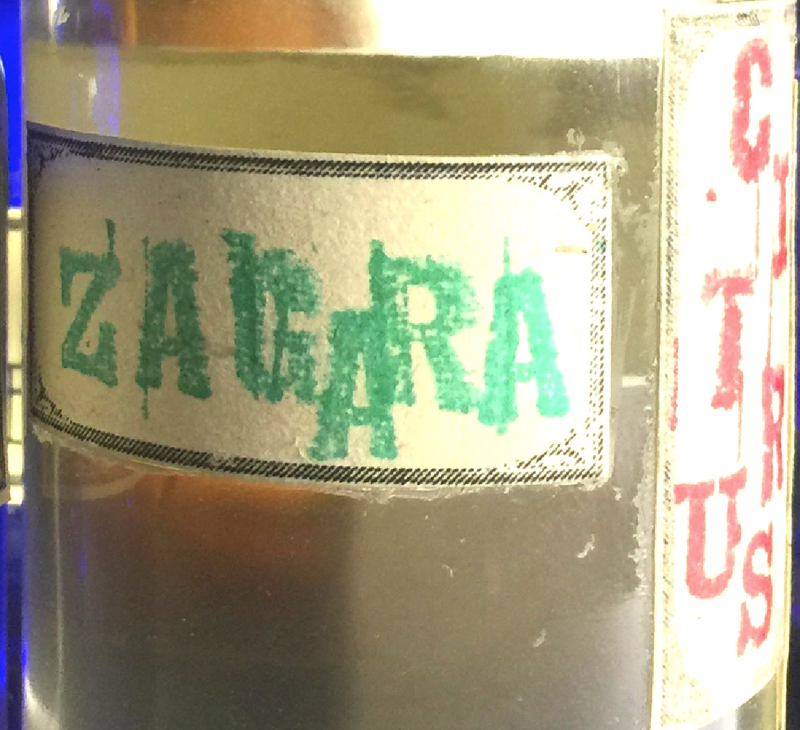 The refreshing and bright bergamot, jasmine, neroli (orange blossom) accord with the working title, “ZAGARA”, or “Citrus Blossom” in Sicilian, was a hit on this hot Manhattan night. 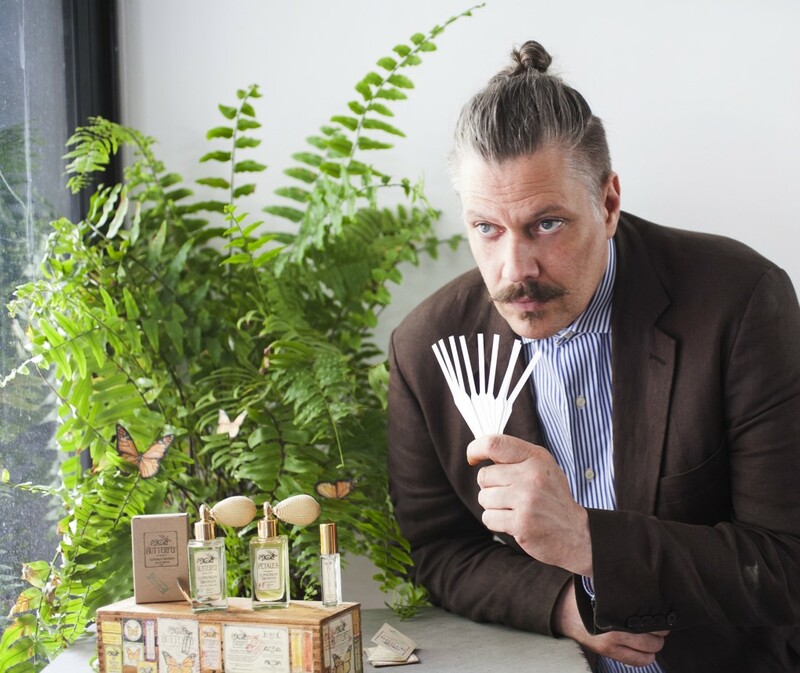 Stephen developed the Perfumer’s Library classes to provide techniques, materials, and guidelines for students to develop their own accords and explore their own personal creative vision. A fun, supportive environment to learn the techniques of perfumery (palette training, systematic & safe accord building, & final fragrance composition). 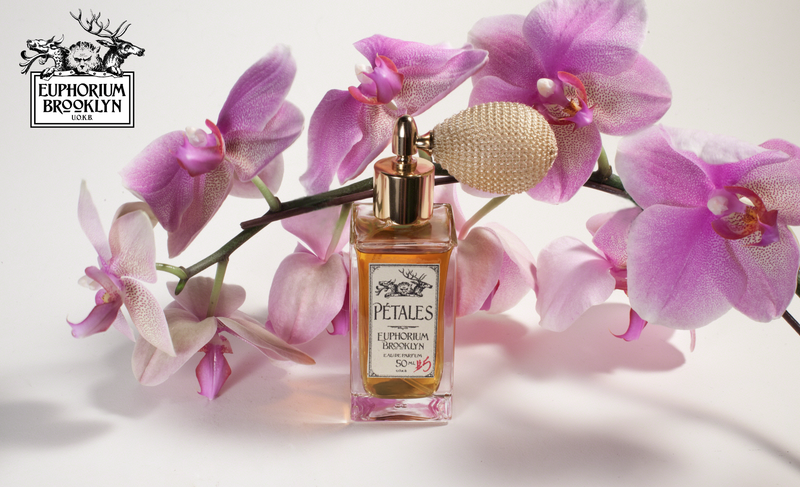 Be immersed in the fragrant world of this floral oasis in the stylish Manhattan neighborhood of Chelsea on 14th Street. 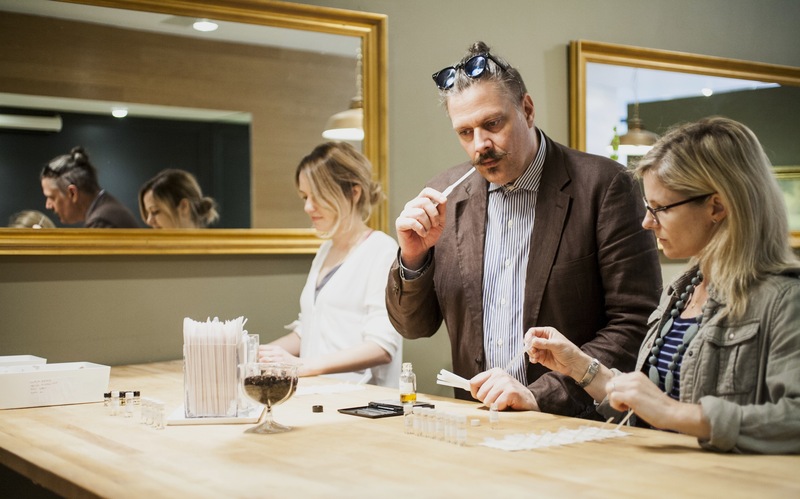 As a self-taught perfumer, Stephen wanted to create a program that promotes a students ability to follow their nose and explore their own ideas as opposed to just replicating traditional fragrance formulas or “faking it” by pouring pre-made accords together. 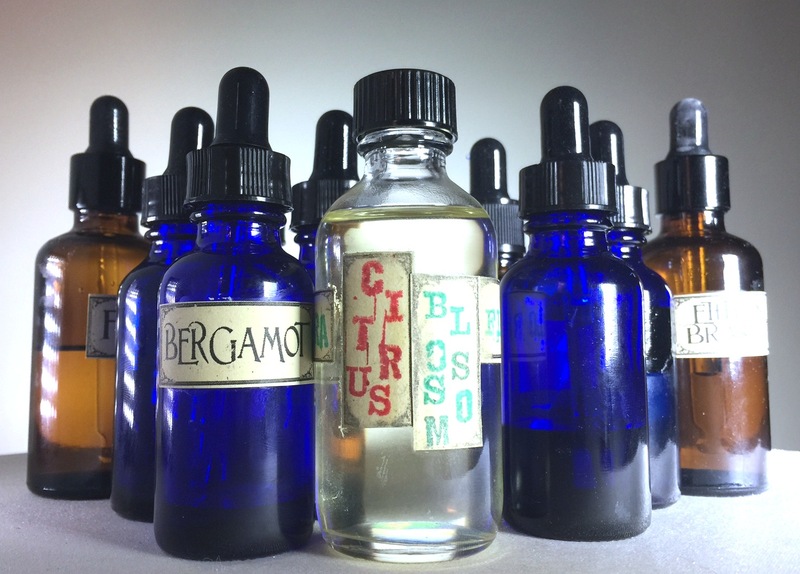 Perfumer’s Library classes are intended to nurture the student’s creativity and enhance their enjoyment of fragrance in general. 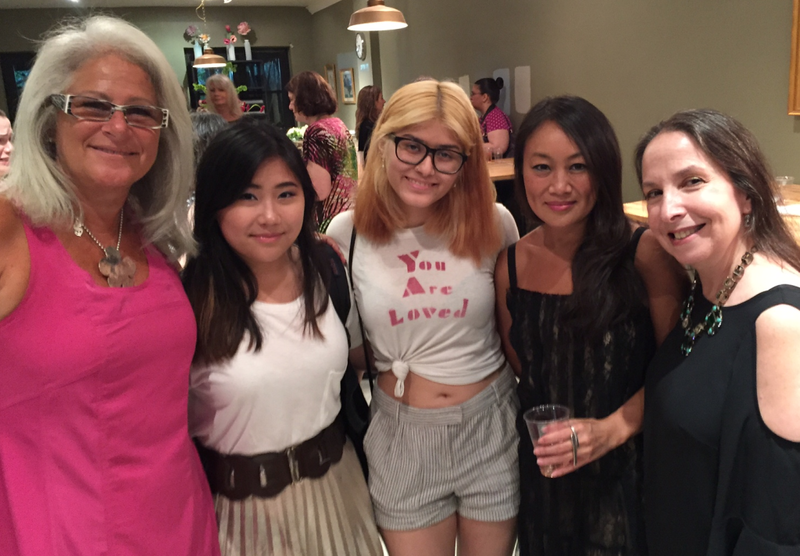 Register HERE for classes. 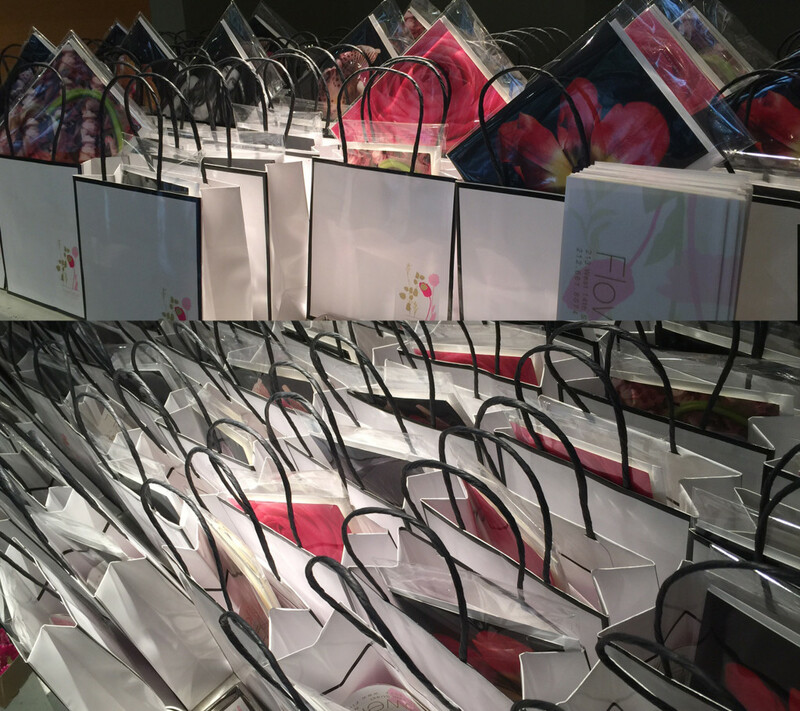 Goodie bags featuring Euphorium Brooklyn perfume samples, MKG Bio Alcemy Fase Oil sample, special discounts on FSNY classes & Enfleurage natural perfume materials, Talfoto botanical note cards. Guest even walked out with fresh cut flowers. 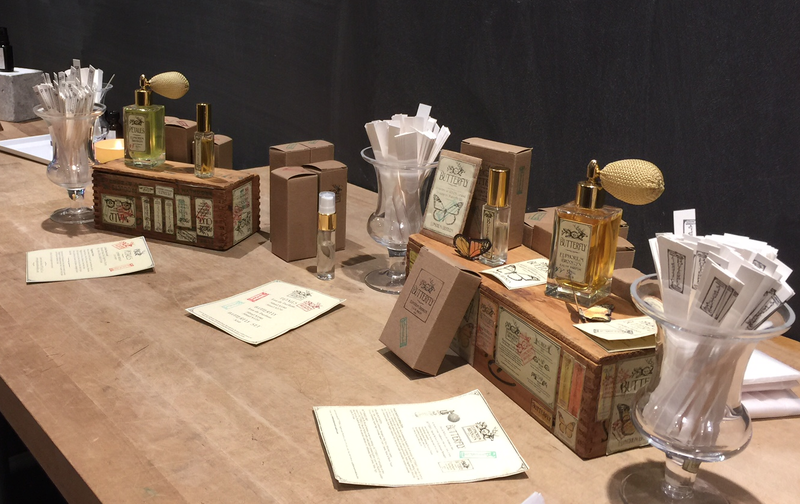 Thank you Sniffapalooza, Fragrantica & Basenotes for helping us Spread the word!